Lucky you - you get to visit Lisa's booth. I have no doubt it's the best one in the entire show. Enjoy! Enjoy, enjoy your time at Market & Festival and in Houston! It was great meeting you there last year, can't make it this year, hopefully again next year. The PG booth is probably the busiest of the show (and a big favorite of mine, I usually stand at least three times in line to pay, each time I come and have a look I find more beautiful things to buy :-) ), you will be working your socks off! have a blast and I can't wait to see more photos! How wonderful to see your quilting displayed at market. Have a wonderful time and make sure you get lots of photos. Have fun. Say hi to Lisa for me! Have a safe and fun-filled trip, Linda! I love your new logo! Very creative! I would love to know how you get it on your pictures if you have some spare time! Have an awesome time in Houston. I KNOW you will be so busy! Can't wait to see more photos of your awesome quilting on Words to Live By! 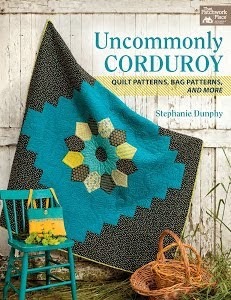 I have my finishing kit, but may wait to sew all those triangles at a retreat. I hope you had an awesome time, Linda! Hope you had a great Market and saw and met many fun people. I thought of your blog many times while I looked at the quilts in Houston. You can take any quilt and just turn it into magic. 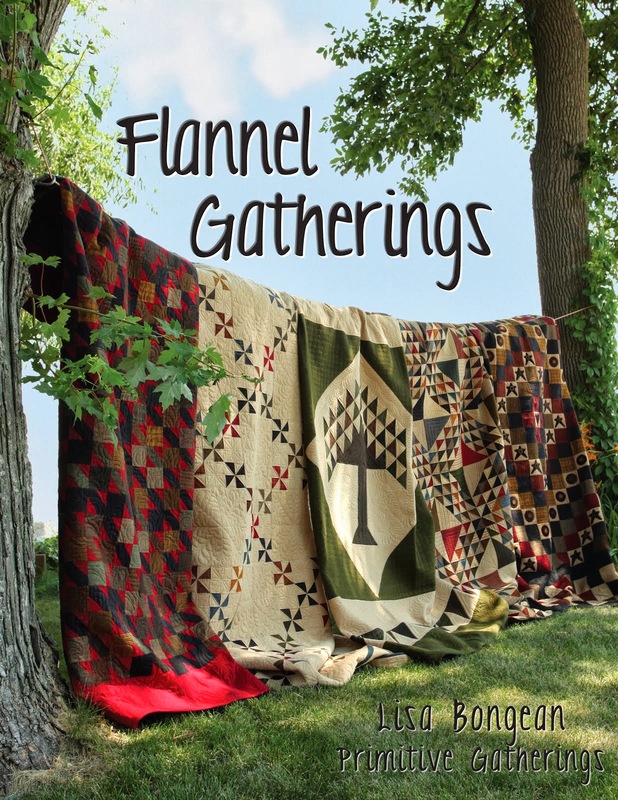 I admire your skill greatly and love to see the quilts on your blog. Love all the quilts you have quilted. You have a talent that is amazing! Now I can't wait to hear about market! !